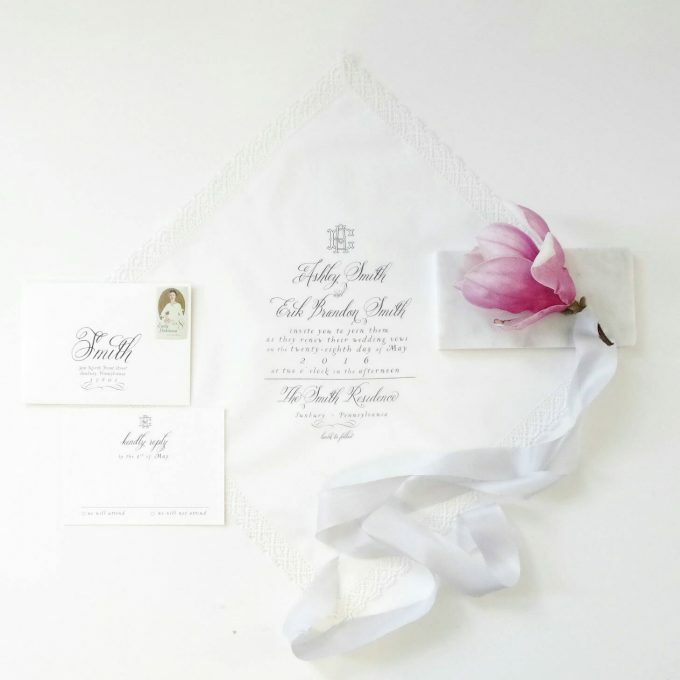 Handkerchief Wedding Invitations: YOUR Invite Printed on a Handkerchief! OK, now we’ve officially seen it all! 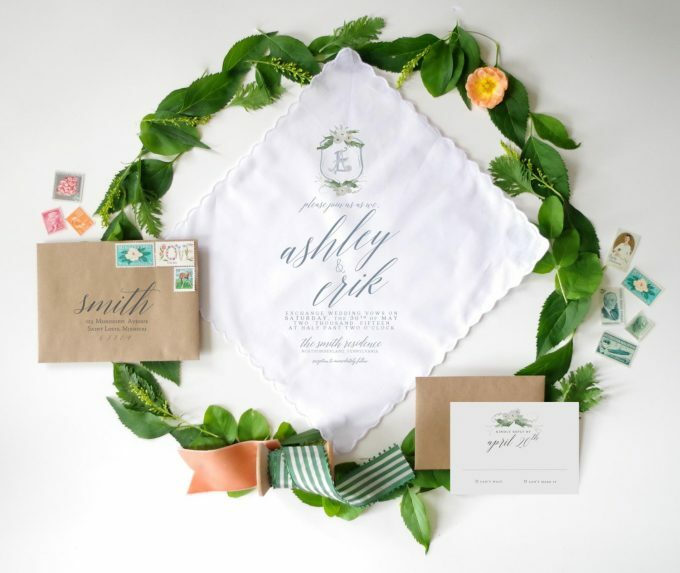  These creative, totally out-of-the-box handkerchief wedding invitations will leave you feeling inspired. But first, did you know you only get one chance to make a good impression for your wedding? 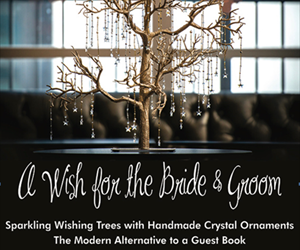 With so many invitations out there, how can you possibly choose just one? 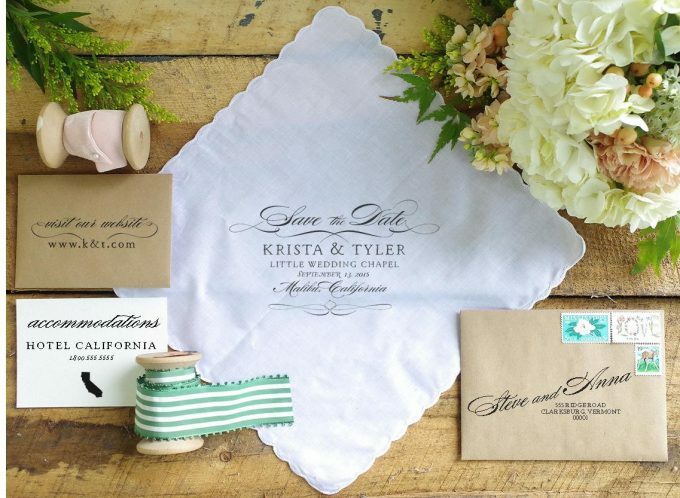 Well, these handkerchief invites will definitely do the trick and will get guests talking! We spotted them at The Polka Dotted Bee. 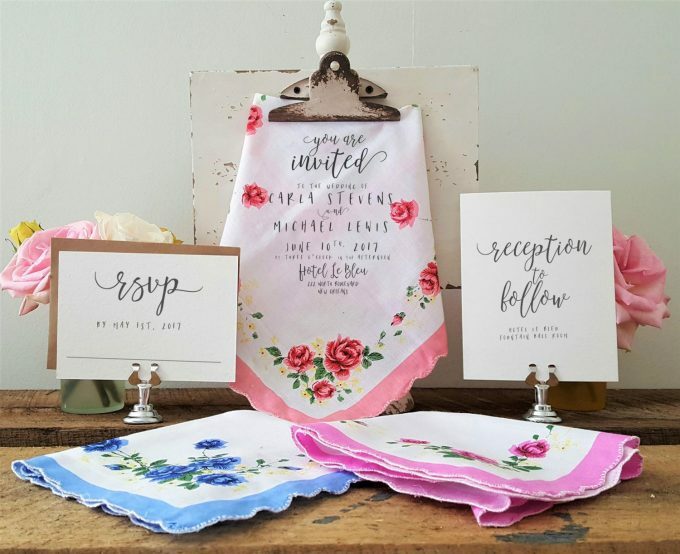 You may have seen handkerchief wedding invitations in the past, but you have never seen handkerchiefs quite as lovely as these! 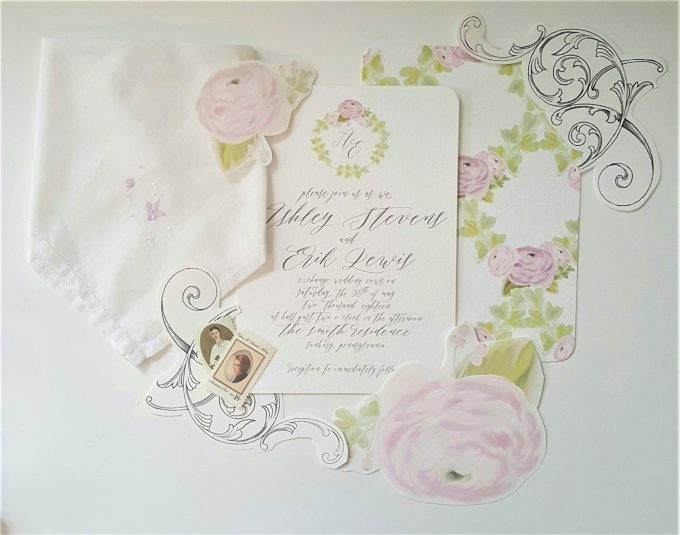 We adore the creative and beautiful designs used, the unique floral patterns, and the additional options available (i.e. 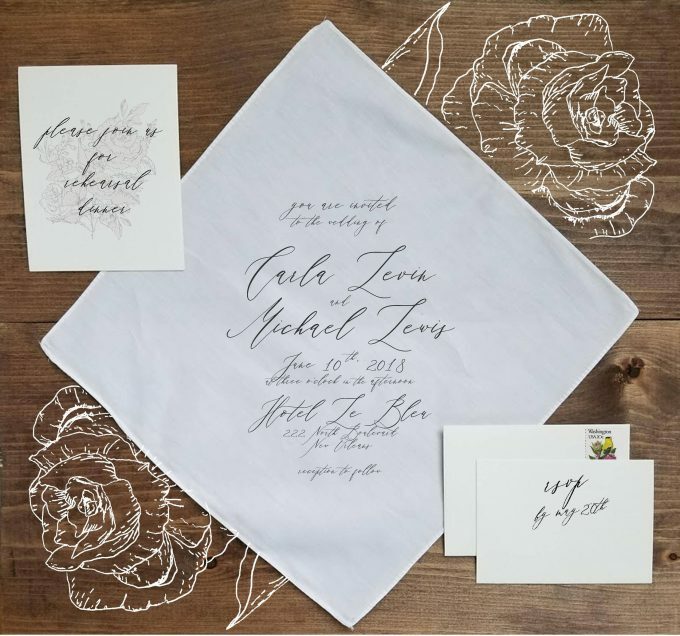 handkerchief wedding invitations for your rehearsal dinner, a save the date option, or even a program printed on a handkerchief). Take a look! 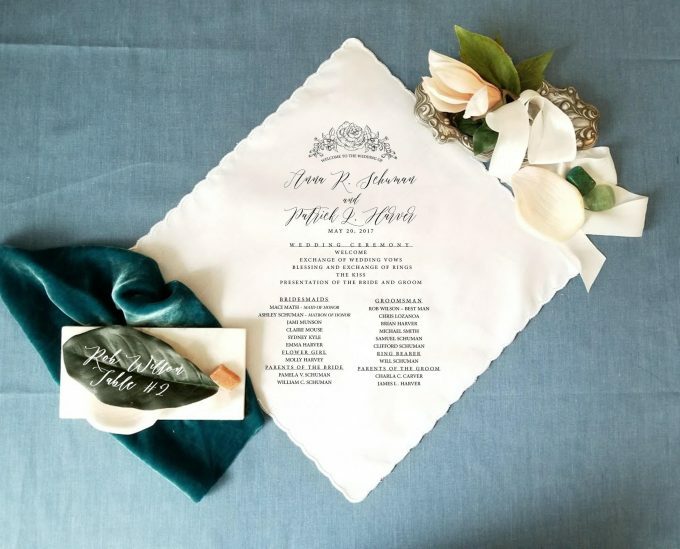 These handkerchief invitations are customizable and can be made in your requested theme. I love this design. This style is perfect for a vintage wedding! 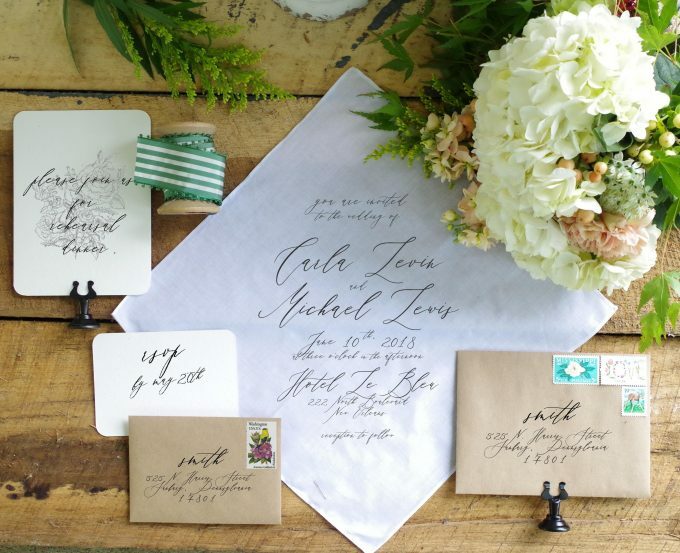 Use authentic (mint) vintage stamps like these to send the invitations for a perfectly cohesive theme. 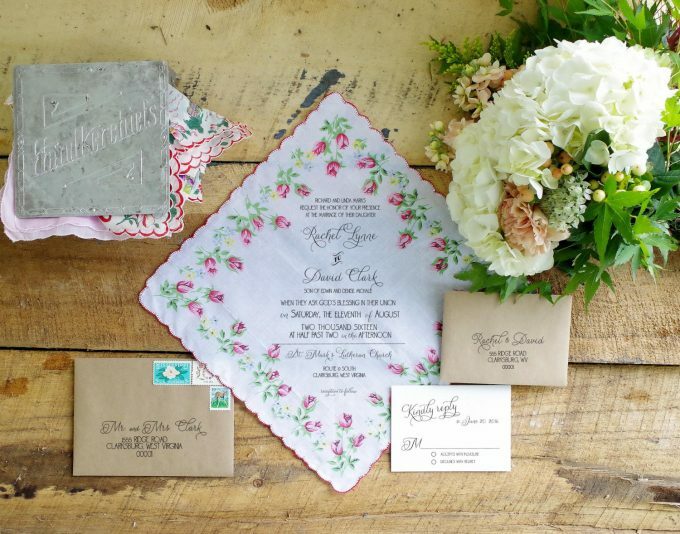 Here are some floral handkerchief invites you’ll also adore. In addition to handkerchief wedding invitations, you will also find other coordinating wedding pieces in this shop. 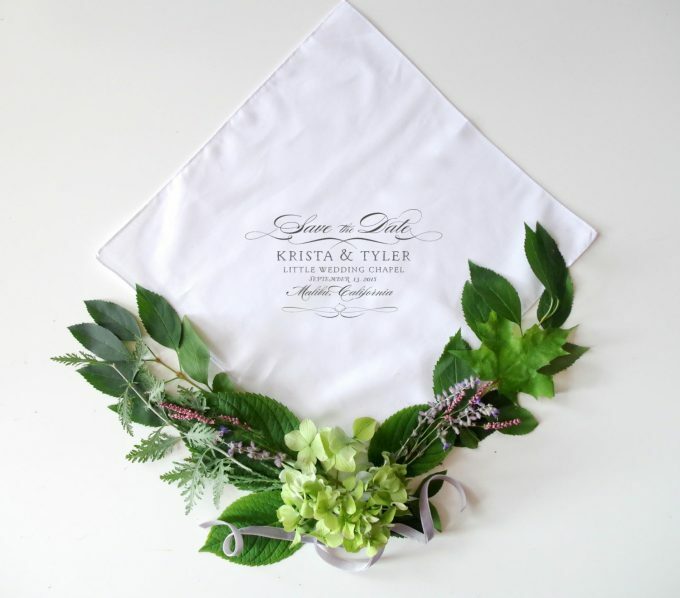 I especially love the handkerchief wedding programs — talk about a great use of hankies! Guests will use them for tears of joy mid-ceremony. 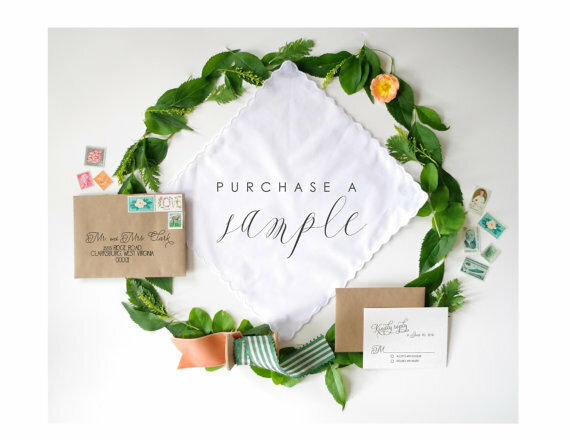 You can order your save the date printed on a handkerchief in lieu of traditional paper. 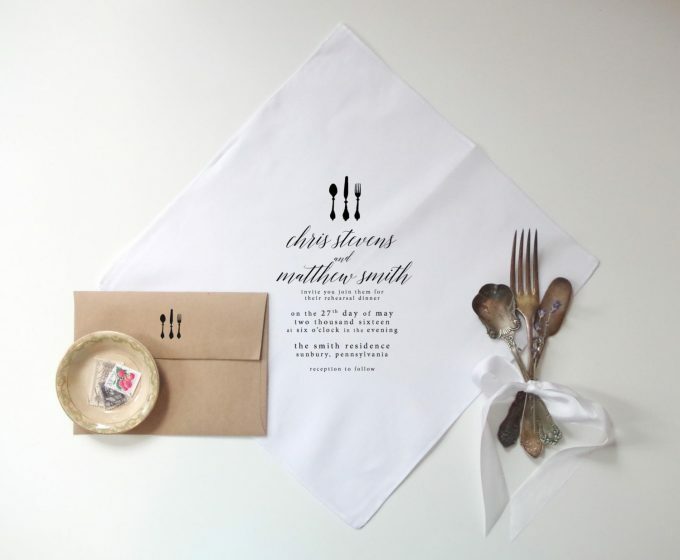 These rehearsal dinner handkerchief invites is also available! 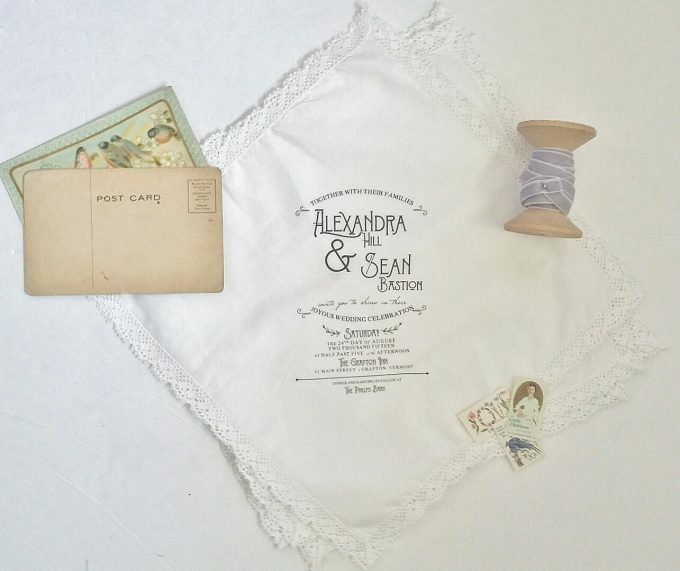 Not sure if these handkerchief wedding invitations are right for you? Order a sample – only five bucks! Get it here. Don’t forget to grab these for gifts! Moms love ’em. 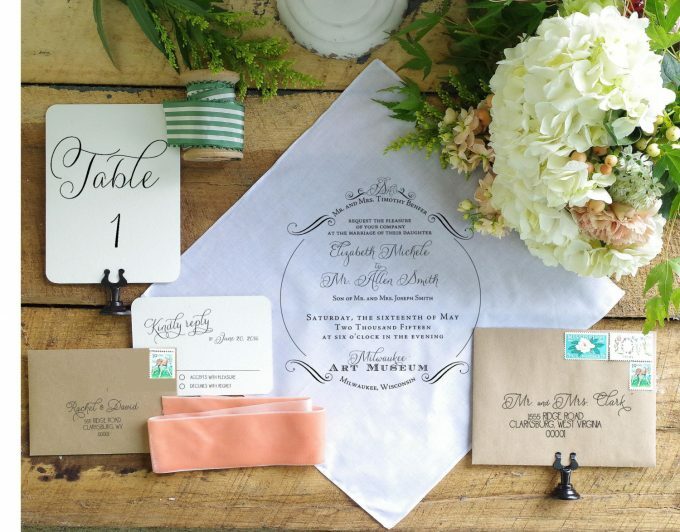 Discuss: What do you think of handkerchief wedding invitations? Printable Wedding Invites: Edit + Print ‘Em Out!